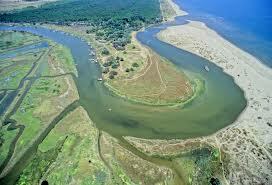 Rosolina: a thin strip of sand that extends for 9km between the Adriatic Sea and the northern lagoons of Delta of River Po. 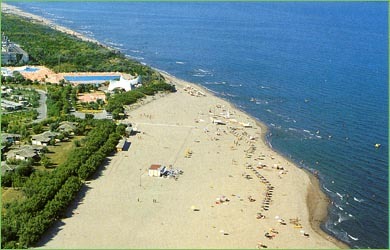 The sandy shores of Rosolina Mare present many peculiar characteristics both in terms of marine and fluviale environment. 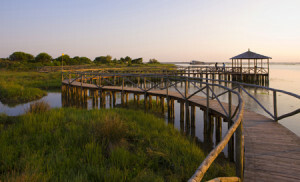 Many are the naturalistic beauties worth exploring in the surroundings of Rosolina Mare, such as the coastal botanical garden of Porto Caleri. How to reach the beaches from our hotel: by car or by bus (Sottomarina only).